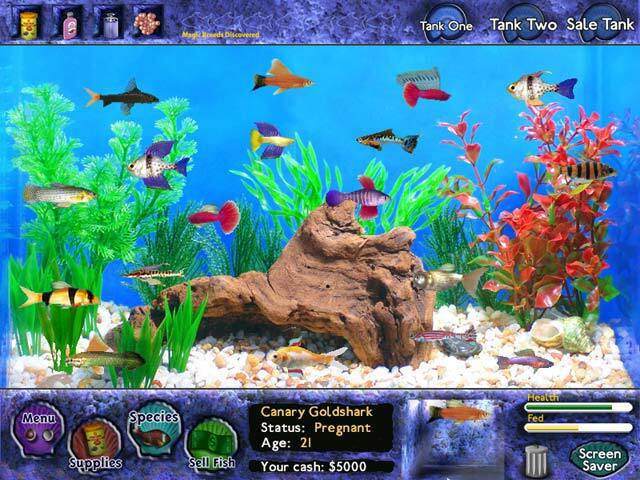 Download Mac Fish Tycoon Game Windows 7 Games! 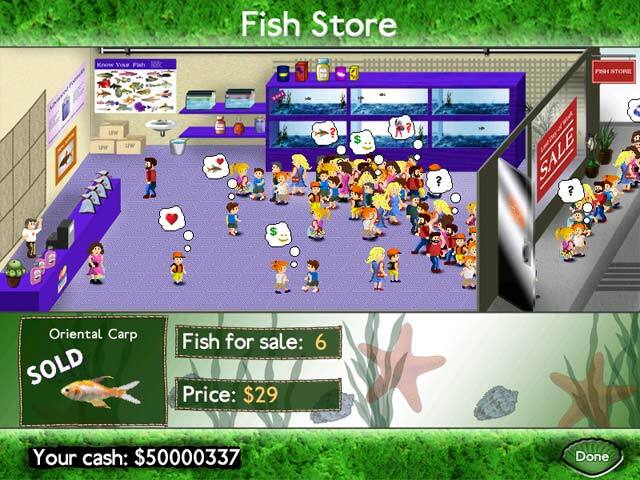 In this fish-breeding simulation game, you're in charge of a real-time virtual fish store. Start with a small selection of fish, a little bit of cash and a tank. From there, it's up to you to breed, care for, and help your fish grow. 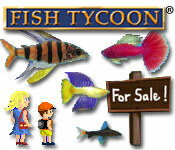 Advertise to get a bigger customer base and finance purchases of food and medicine by selling your rare species. Take a break anytime you want. This real-time aquarium simulation will keep going when you're not around even if your PC is turned off! Fish keep breeding all the time. 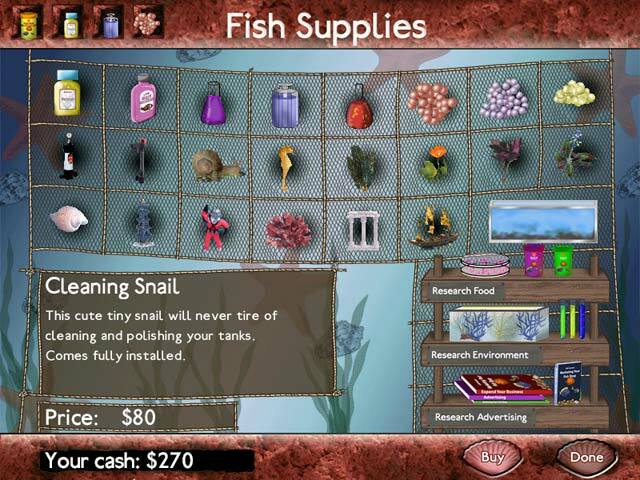 Breed fish to earn cash. Buy supplies and earn bonuses.